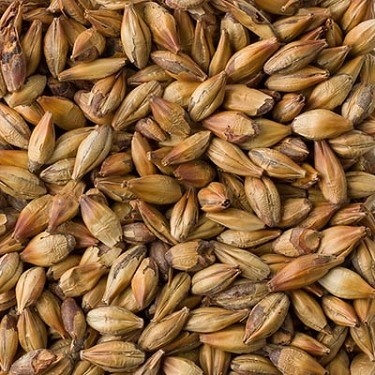 This caramel malt imparts more intense, sweeter flavor. Bigger doses of caramel and toffee flavors. 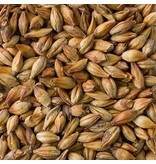 Caramel malts add head retention and enhance body. Can be used as a substitute for Pauls Light Crystal, Weyerman CaraMunich II, Bairds Carastan, Weissheimer Medium Crystal and MFB Caramal Munich 40.